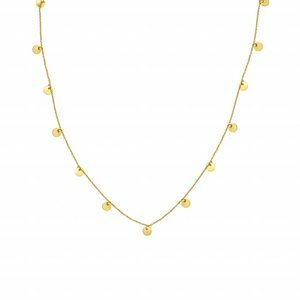 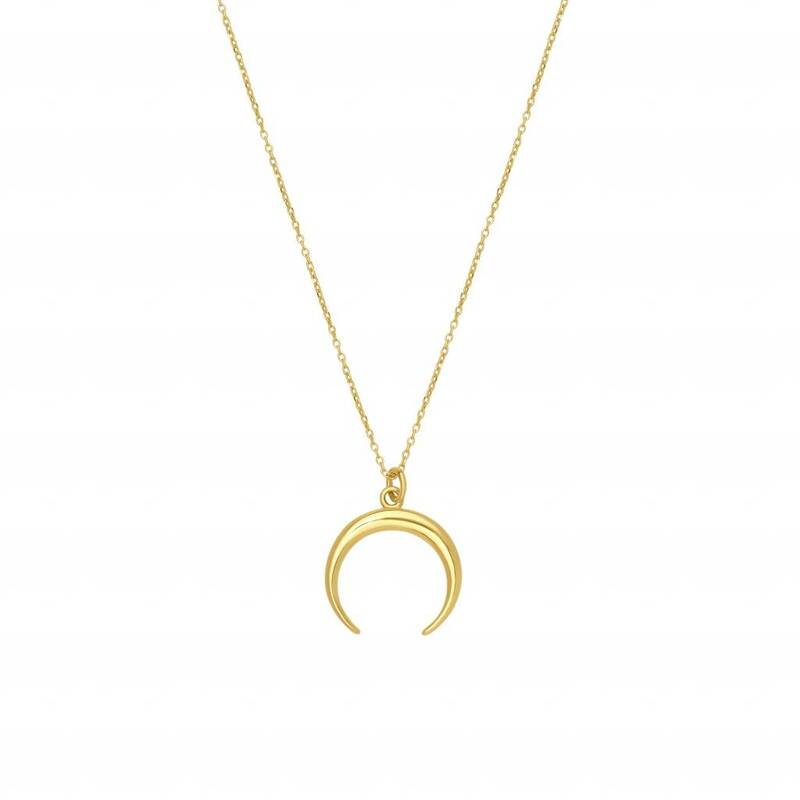 With the gold plated Belluna necklace by NUWEL you have all eyes on you. 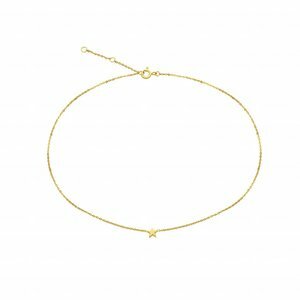 It can be combined perfectly individually or with other chains. 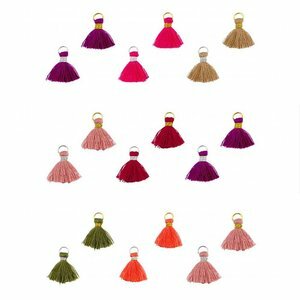 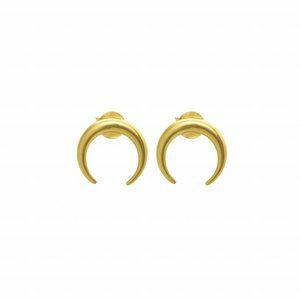 You can also complete the Belluna look with the matching earrings.